Forget those cigarette stores with the dirty back shelves, get your ganja gear straight from Amazon! You would be surprised what they have. Your nearest head shop might be hours away. 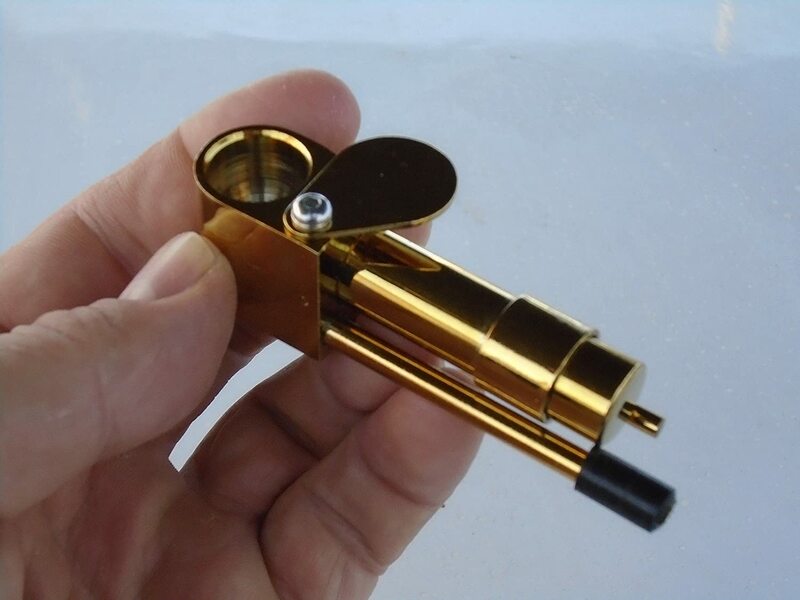 What is a cannabis lover in need of gadgetry to do? Just hop on Amazon. You will drop your jaw at what you can find there. Here are just 10 obvious weed needs you can fulfill online, and have shipped to your door, no matter where you live. 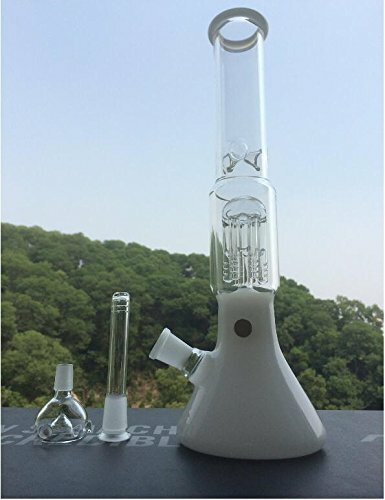 Grab your 14.2 inch tall “hookah” oil rig with glass slide, bowl, and 6-tree percolator and forget the overpriced items at the local smoke shop! Make it even better with Magic Waterbeads! 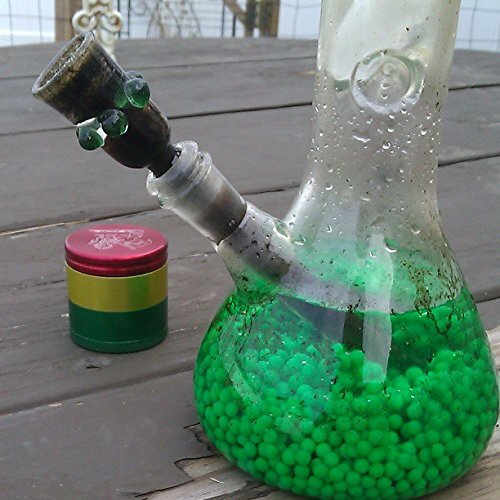 For the best diffusion of your smoke, get the beads that won’t leave you broke. Right, because tobacco is just coated in trichomes? Do you remember this classic sealed pipe? This was the ultimate pocket piece circa 1996. 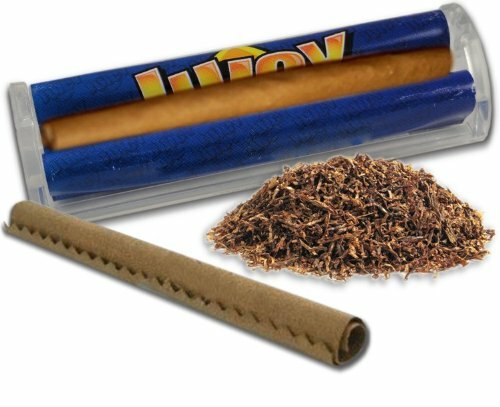 For when you have to do it the easy way, get Juicy Jay’s 120mm Jumbo Blunt Rolling Machine. Can’t go wrong if your rolling game isn’t strong. 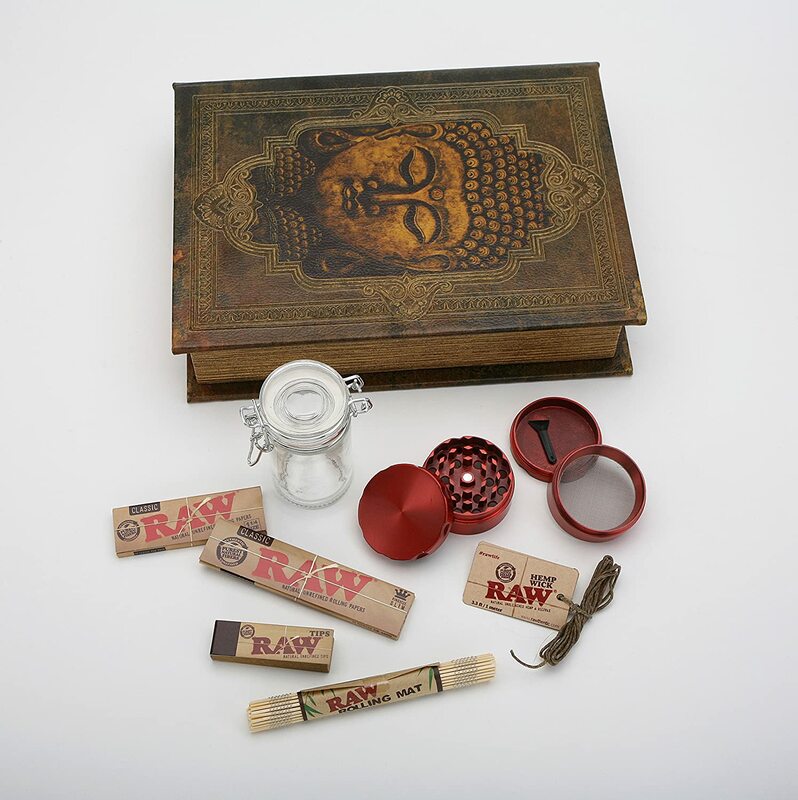 Get your gear and a stash book too with this deluxe edition Budda Book. Just in case you didn’t know what it was for. 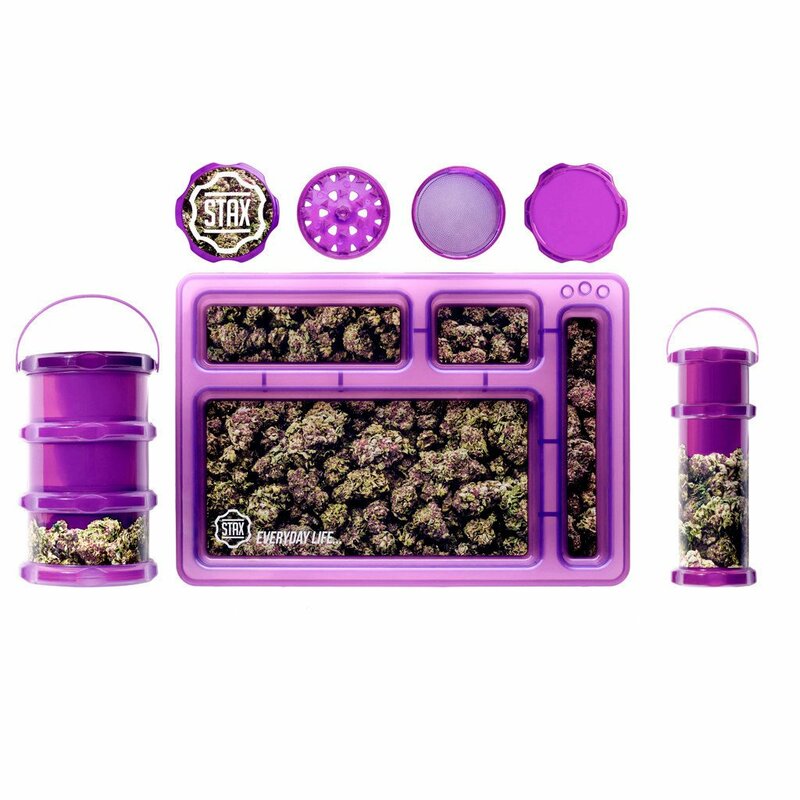 With bud design background, this rolling tray comes with a grinder and a stackable smell proof container. Perfect for the person who likes to accessorize with pink and dank. 8. Where do I hide my drug money? Right here, silly. 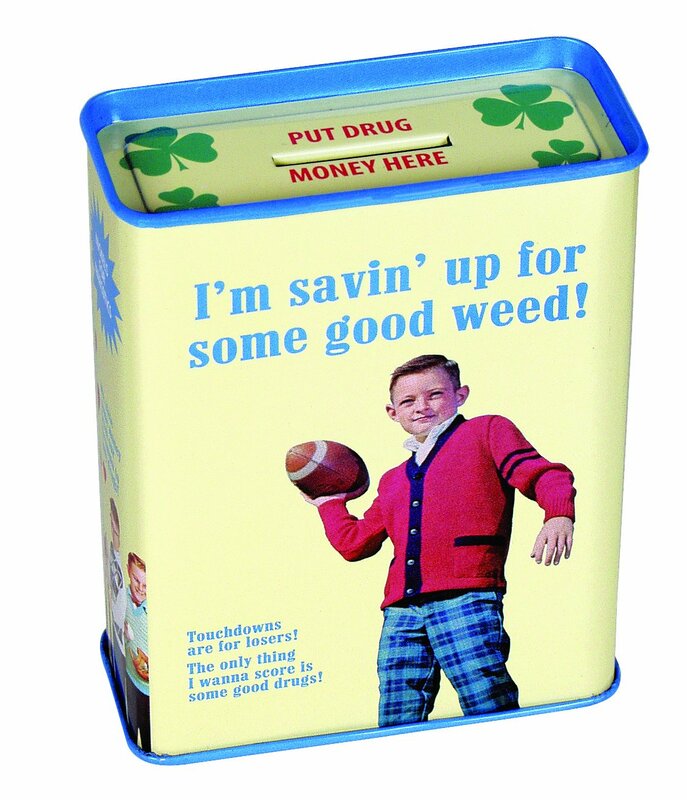 Put your stash cash in this conveniently labeled container so you won’t forget! Don’t worry, if you don’t like “football”, there are over a dozen different themes to choose from. Smoke gunk got you down? Look no further! 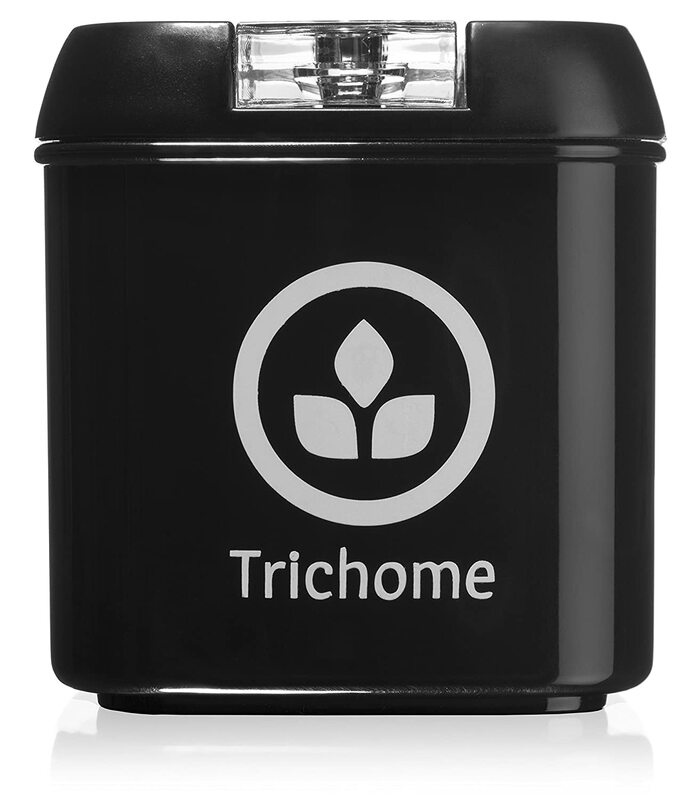 With this amazing formula, you can get even the most mucousy resin out of the tightest crevices of your piece. 10. So you wanna know the biz? This book tells you exactly how to do it. 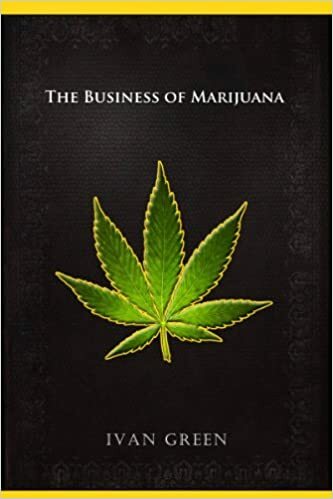 It says the book speaks “about the underground business of marijuana distribution and street dealing.” Perfect for beginners! Even better? You can download it for FREE. (Note: We don’t recommend you become a dealer). 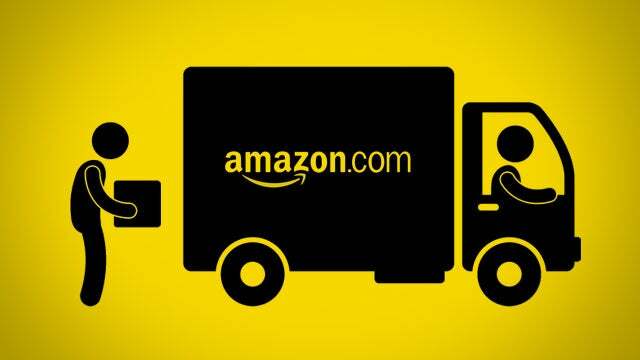 Do yo order your gear from Amazon or do you prefer to shop in stores? Tell us on social media or in the comments below.